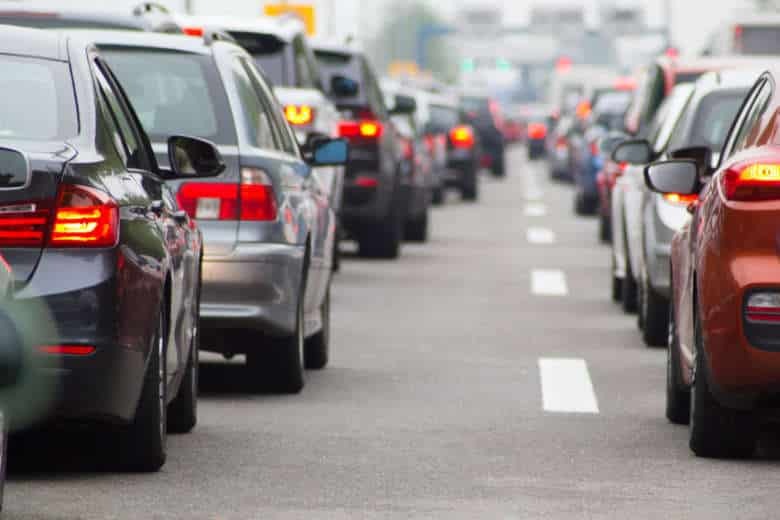 By a 2-to-1 vote, the Montgomery County Council's transportation committee declared that construction work on Montrose Parkway East should be pushed back by three years. The recommendation now heads to the full council. WASHINGTON — A long-delayed transportation project aimed at relieving traffic congestion in the White Flint area of North Bethesda, Maryland, could face further delays due to a move Thursday by the Montgomery County Council’s transportation committee. By a 2-to-1 vote, the committee declared that construction work on Montrose Parkway East should be pushed back by three years. The recommendation now heads to the full council. Ahead of the meeting, Riemer, committee chair Roger Berliner and committee member Tom Hucker wrote a memo to the rest of the council, lobbying for the delay. The council has a particular interest in the White Flint area, reported to be one of the spots Amazon is considering as a location for its second headquarters. Committee chair Roger Berliner suggested that, if Amazon did move to Montgomery County, the state would help fund Montrose Parkway East, and he would then reverse his decision to delay construction. It provoked a forceful reaction from committee member Nancy Floreen. The project, which has already been delayed by eight years, would stretch between Rockville Pike and Veirs Mill Road. Under the plan laid out by “the three amigos,” construction would be moved from 2021 to 2024, freeing up more than $94 million. “It is important that we focus the county’s limited resources for transportation improvements on projects that will most efficiently move the most number of people while reflecting our goal of creating walkable, vibrant, and environmentally sustainable places,” the lawmakers wrote. Some of the “higher priorities” mentioned in the memo include improvements to the White Flint and Forest Glen Metro stations, bus rapid transit initiatives and numerous bike path projects.